Maybe Super Bowl isn’t your thing, but you’re craving that oneness that others achieve on this day by gathering to watch the last American football game of the year in pubs and “man” caves all around the world. I’m here to talk about an alternative. Superb Owl Sunday is an opportunity to do the same things only centered around the noble and majestic owl. You might be thinking that owls can be rather creepy with their too large eyes. And how about what they look like without feathers? But there is much more to these birds that can be learned about and celebrated on Superb Owl Sunday. With over 200 species of owls in the world, there is a lot to learn! Owl crafts could include paper mache, clay, construction paper, knitting/crocheting, macaroni, wood, costumes, painting, and more! 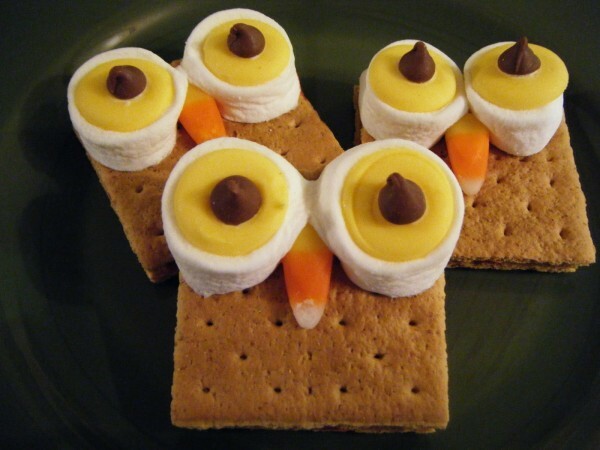 Make owl-related snacks. These could look like mice if you want to pretend to be owls. Check out a documentary or visit a place where owls live in sanctuary. You can try to bird watch for them, but they prefer the night and only the snowy owl will be possible to see during winter as the rest hibernate. Hold a hooting contest. You’ll have to figure out the judging criteria. Maybe whoever can hoot the most like the type of owl chosen should win. Play an owl-related board game. *Disclaimer: Some of these movies may have little more than owl in their name or metaphorical owls. Also, some may not be suitable for children. This entry was posted in Reviews and tagged Family, Superb Owl Sunday by Raeanne G. Roy. Bookmark the permalink.